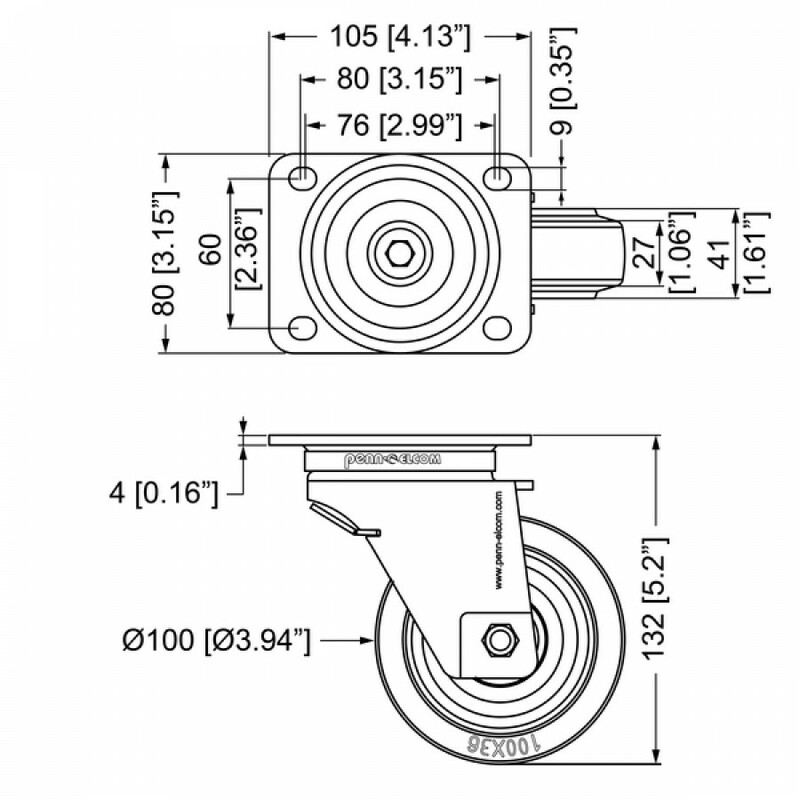 W0990-AUTO - Automatic Castors NEW! 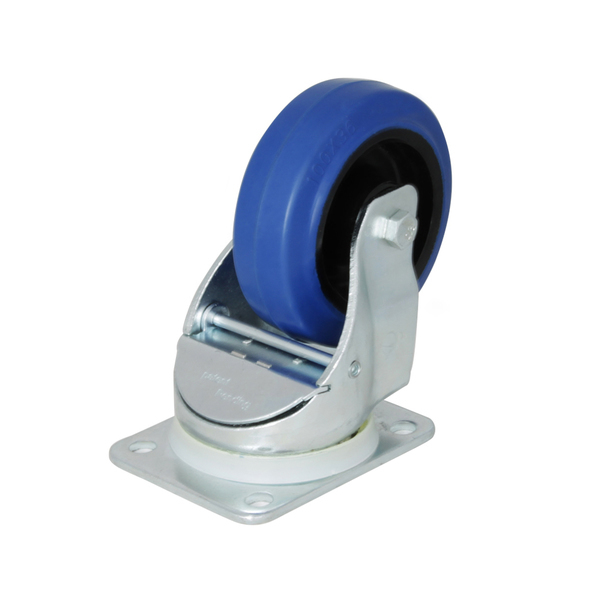 Our new automatic castors are equipped with a unique self-centering rig that allows the castor to lock back into place when no downward force is applied to it. Just pick up your case and the castor will automatically fall back into place, making stacking cases child's play. 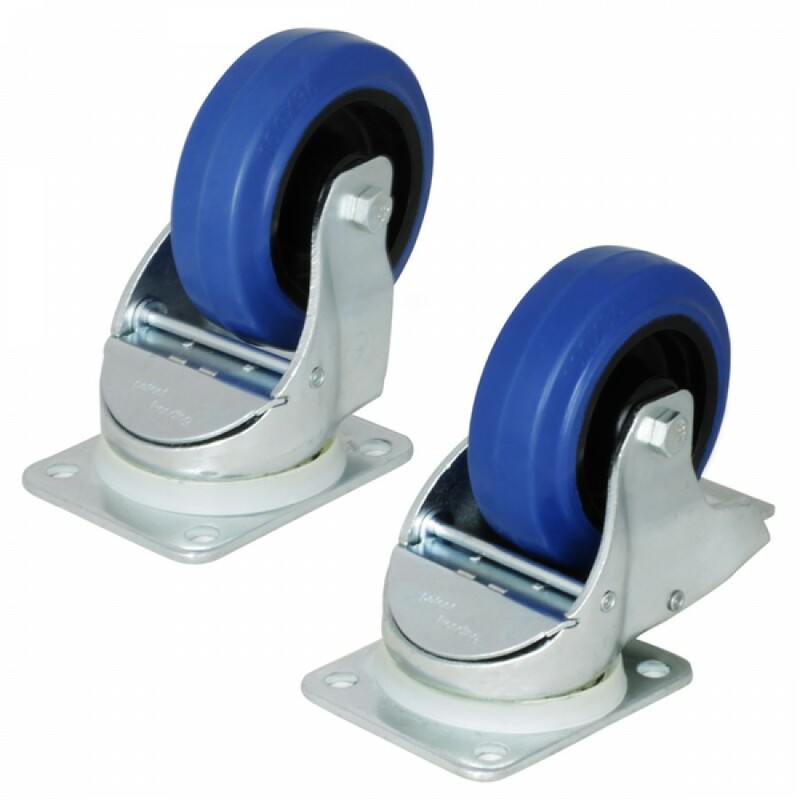 Works with Castor Plate W0094 and universal wheel plate W8980. 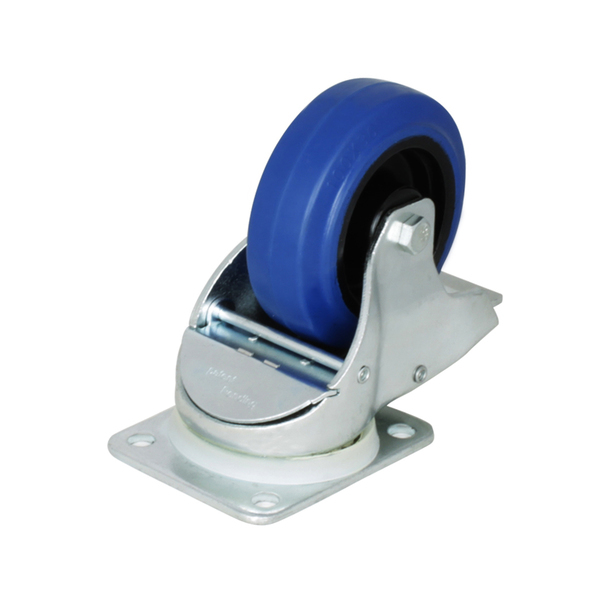 Automatic Swivel Castor with 100mm / 3.94" Blue Wheel . 27mm / 1" Wide Tyres NEW! Automatic Braked Swivel Castor with 100mm / 3.94" Blue Wheel . 27mm / 1" Wide Tyres NEW! Price Match W0990-AUTO - Automatic Castors NEW!